The superstar, along with fellow jury members Anjum Rajabali and Juhi Chaturvedi, felicitated the winners and presented them with their prize money cheques at a Mumbai five-star. 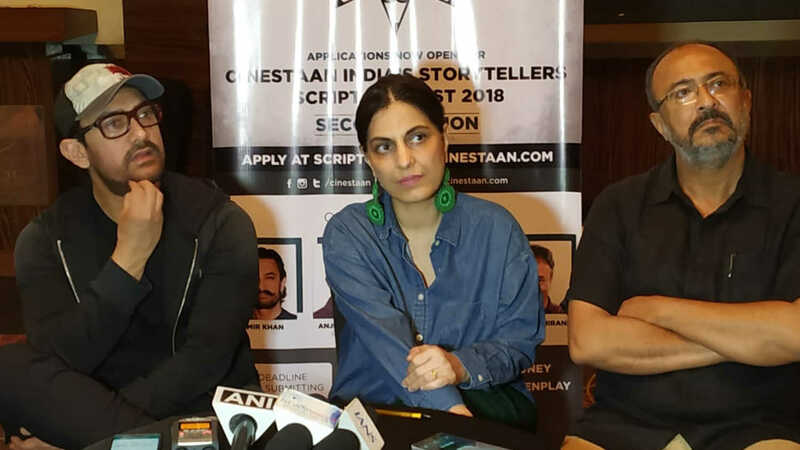 Aamir Khan along with fellow jurors Anjum Rajabali (chairperson) and Juhi Chaturvedi of the Cinestaan India's Storytellers Contest handed over cheques worth Rs50 lakh to the winners of the inaugural edition. The first prize, a whopping Rs25 lakh, was won by Christo Tomy from Kochi, Kerala, whose story titled The Funeral received a thumbs up from the jury. The second prize, a cash award of Rs10 lakh, was won by Biplab Goswami for his story Two Brides, while the third prize, carrying a cash award of Rs7 lakh, was won by Satyen Bordoloi for Who Will Marry Thomas. 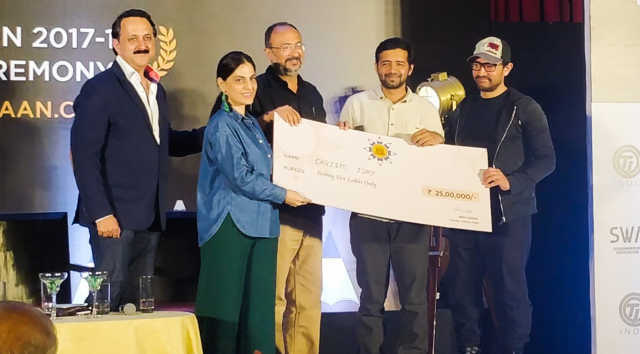 The fourth prize, with a cash award of Rs5 lakh, went to Rajdweep for the story titled Ishqology and the fifth prize, with a cash award of Rs3 lakh, was won by Sagar Pandya for the story titled Sniper. 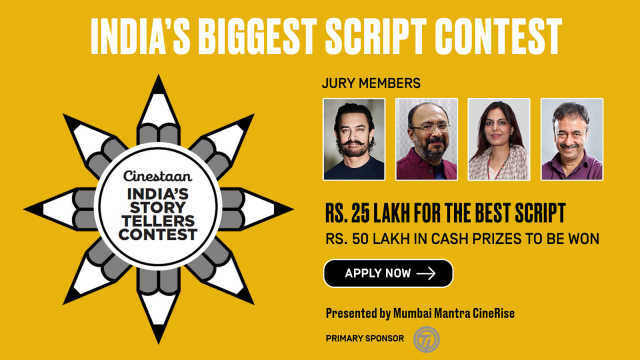 While giving away the awards, Aamir Khan said, “A good script is the heart and soul of a film. Without a good script, there can never be a good film." The first edition of the contest began in October 2017 and over the course of a year, the entries went through a stringent and transparent process of evaluation at various levels. Out of nearly 3,700 synopses that were submitted, 152 were selected for further review. These selected contestants were asked to send the complete scripts for assessment. Eventually, five winners were selected out of the eight top contestants by the jury. 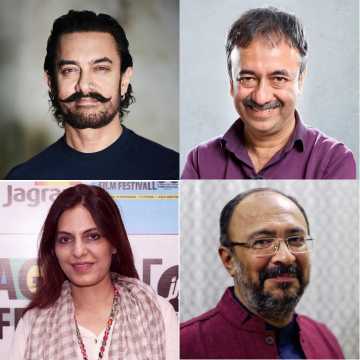 All scripts have been registered by the contestants with the Screen Writers' Association or similar recognized bodies to ensure that their copyright is protected. The second edition of the contest has already been announced and participants can enter by following the link scriptcontest.cinestaan.com. 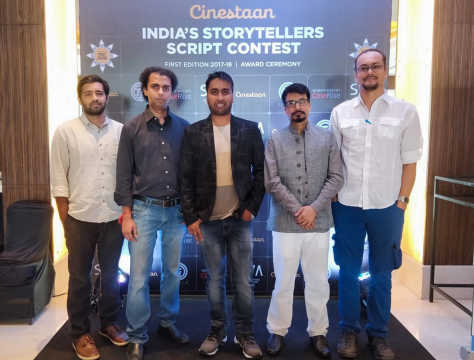 Cinestaan India’s Storytellers Contest, launched by Cinestaan Digital Pvt Ltd, is India’s biggest script contest. The winners are awarded cash prizes worth Rs50 lakh. 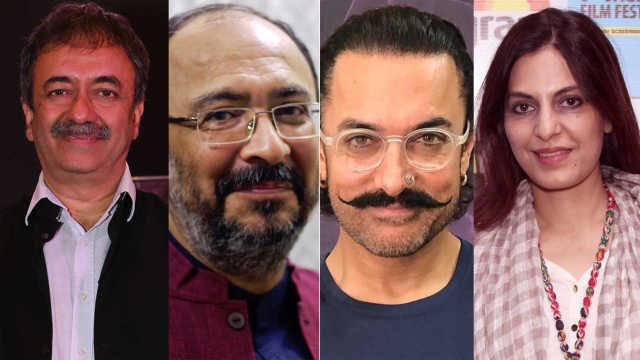 Some of the best scripts are curated to be part of the Cinestaan Script Bank, a treasure trove that studios and production houses can delve into and then directly liaise with the writers, who often find it difficult to get their voices heard. 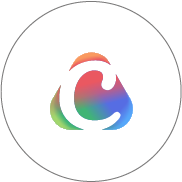 Cinestaan Digital Pvt Ltd is an internet media company headquartered in Mumbai. The company is focused on building cinema-related products and services for networked audiences. One of its first offerings, Cinestaan.com, is an attempt to record and recount the rich past and vibrant present of Indian cinema. It is also working to put together the most comprehensive database on Indian cinema.